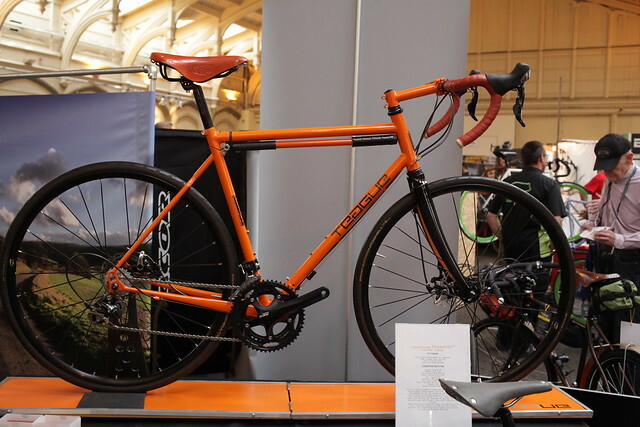 The Bike Show and the cycle clothing company Rapha share a birthday, and while The Bike Show keeps on keeping on, Rapha has grown into a global brand and is toasting its success on the Champs-Élysées as suppliers of clothing to the Sky Pro Cycling Team. Jack checks in with Laura Bower and James Fairbank at Rapha to talk about Chris Froome’s fishnets and what the company is doing to encourage more women to ride bikes. 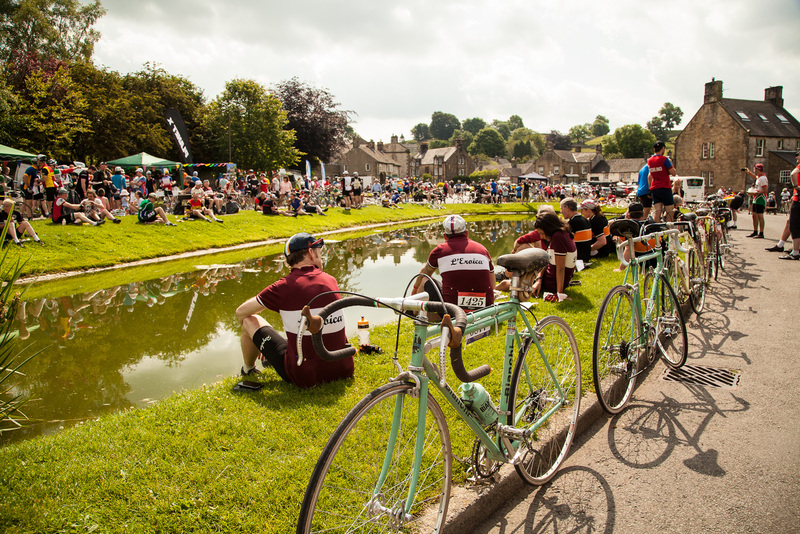 Summer is festival time and Jack chews over the Rapha Tempest and the Eroica Britannia with Howard Smith, author of The Jersey Pocket cycling blog. Grant Petersen thinks most cyclists need to ‘unrace themselves’, that is to say, stop following what professional racing cyclists do. Instead we should all ride more comfortable bikes in more comfortable clothes and be more relaxed about the whole experience. He’s written a book called Just Ride: A Radically Practical Guide to Riding Your Bike and, in an extended interview, he tells Jack Thurston exactly what he means. Grant Petersen is a highly regarded bicycle designer, formerly of Bridgestone USA and founder and owner of Rivendell Bicycle Works in northern California. In a live broadcast from Belgium House, a temporary Olympic Village and ‘cycling paradise’ in London’s Middle Temple, Jack finds out about Flandrien cycling culture from Rik Vanwalleghem, director of the Tour of Flanders centre in Belgium. At the launch of the Rapha Cycle Club in Soho, Rapha founder Simon Mottram reflects on the eight years since the company was launched in 2004. London cyclist Nick Hussey of the recently launched Vulpine clothing brand talks about designing and making top quality, stylish apparel for the discerning cyclist. And Resonance FM engineer Chris Dixon rides up a virtual Koppenberg. This is the last in the current season. The next season begins in October though there will be a few off-season podcasts to keep an eye out for.